Golf Cart Serial Number: How to find on Club, Yamaha and EZ Go carts. It is important to know your golf cart serial number along with the year and model of your cart. Often the serial number will provide important information about your golf cart - such as the year the golf cart was made. 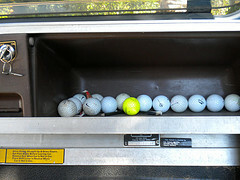 The serial number for Club Car golf carts 1981 to present can be found right below the glove box on the passenger side. The number is 12 characters and indicates the model, the model year and the production week the vehicle was produced. The letters refer to the model of the cart and the first two numbers represent the year the golf cart was made. Here is a real question I received from a reader after a recent golf cart purchase. "I purchased a Club Car golf cart a week ago. The owner said it was a 1995 model. I believed him. I just now checked the VIN after reading your instructions of how to do it and it reads: A8519 76451... Is this an 85' model and have I been duped?" 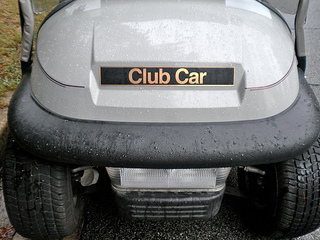 "All Club Car vehicles have a serial number plaque just under the dashboard. You will see a one or two letter prefix followed by a series of numbers. The first two numbers designate the model year of your vehicle." You can always contact your local Club Car dealer as well to verify. Perhaps the owner of the Club Car was not aware of how to identify the model year of the golf cart? 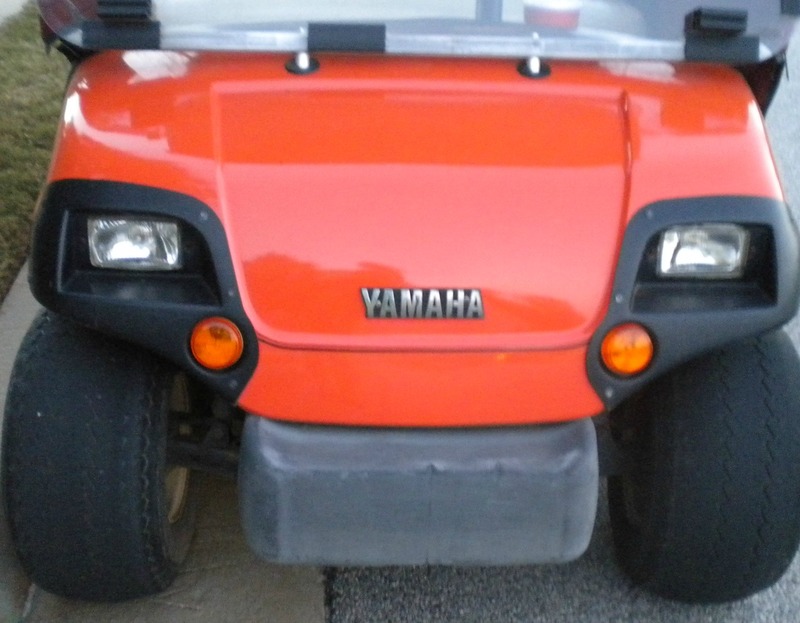 The Yamaha car serial number is way more complicated to find than other golf carts. So just click on this link and it will take you to the Cunningham Golf Car website. Detailed graphics and instructions will help you to determine your make, model and year. Here is a question I received from a reader on "How to Find a Yamaha Serial and Model Number." I am trying to insure a 1998 Yamaha Gas Golf cart and am having trouble finding the serial and model number. Could you direct me to where on the golf cart I might find that information? Thanks. Great question! Yamaha is notorious for making serial numbers difficult to find. With other makes they can be found in a consistent location - not with Yamaha. They keep changing where they place this important little number. I believe on the 1998 gas Yamaha Golf cart the serial number can be found just under the glove box. 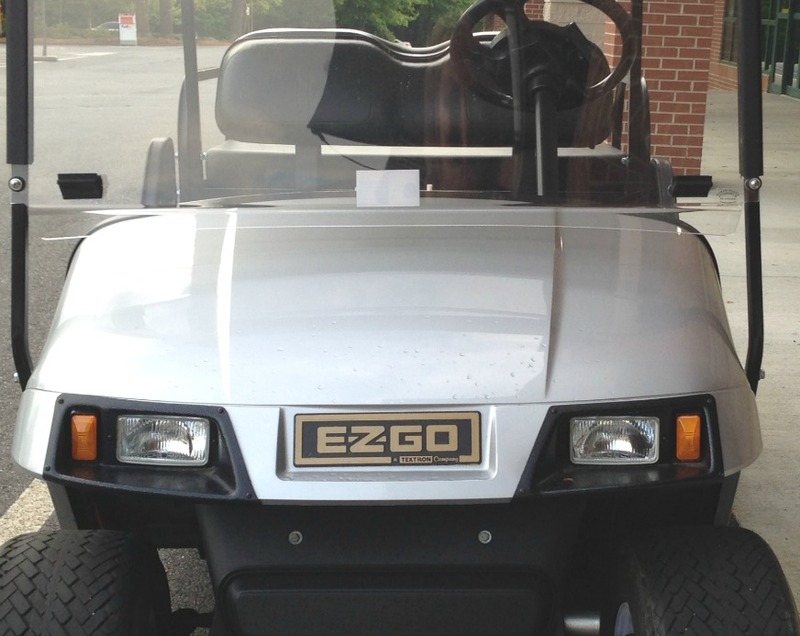 EZ Go golf carts have a serial number and a manufacturer's number. The year of the golf cart is found in the manufacturer's number. For golf carts 1994 to present look for a plate in the passenger side glove compartment. The manufacturer number will have one letter and three or four numbers. The last two numbers reflect the year the golf cart was made. You will need to know this important number for registering your golf cart, selling it or when buying golf cart parts. 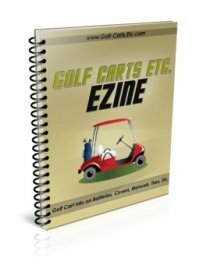 Most golf cart parts are specific not only to the make and model of the golf cart, but also specific to the year the golf cart was made. The year your golf cart was made is usually found in the serial number.